The Dove Clinic – Why Choose Us? Nestled in leafy Twyford and only a couple of miles from Junction 11 of the M3 motorway a friendly welcome awaits you at the Dove Clinic. Started by Dr Julian Kenyon and his wife Tanya in 2000 the Dove Clinic has successfully treated a large number of patients who have chronic medical conditions. If you choose to visit the Dove Clinic you will join many other patients who come because they are looking for something different to the conventional approach to treatment and the Dove Clinic offers that option. A number of our patients attend as a result of word of mouth referral and not only from the local area but also nationally and internationally. A doctor’s appointment at the Dove Clinic offers sufficient time for consultation, a whole body approach and continuity of care with knowledgeable experienced practitioners. Consultation and treatment approaches combine new and/or existing treatment methods. This is continued after initial consultation with very highly tailored, individualised specific programmes. Progress is reviewed and adjustments made in the light of experience. A consultation is usually supported by a wide range of diagnostic techniques including blood tests. The Clinic’s policy is to be clear and transparent about its charging policy for consultation and treatments. External blood tests are charged in addition to the consultation fee. Dr Kenyon does use Live Blood Analysis and the Oberon Device – this is included in your consultation fee. Dr Kenyon is involved in a global network of medical and scientific experts. 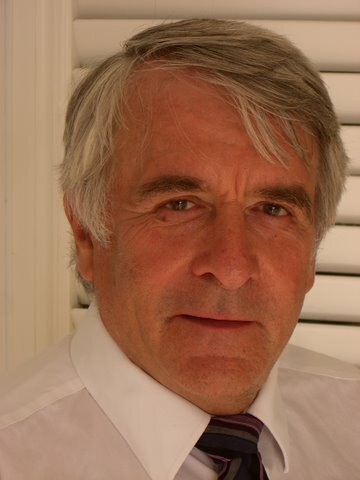 The Clinic is CQC regulated, with a doctor, Dr Julian Kenyon who is GMC registered and has extensive experience with over 30 years in the field. Dr Kenyon leads a qualified and experienced support team including nurses who are NMC (Nursing and Midwifery Council) registered. There are excellent transport links to both the Twyford and Harley Street clinics. 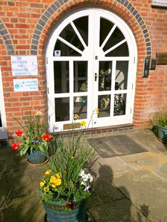 The Twyford clinic is situated a couple of miles from junction 11 of the M3 with plenty of parking on-site, several eating options in the village of Twyford, as well as external accommodation for those coming from further afield. Public transport links are excellent with a village rail station at Shawford as well as the mainline station at Winchester. Buses regularly pass through Twyford. Southampton Airport (with many European destinations) is only six miles away. The Harley Street Clinic is a few minutes’ walk from Bond Street or Oxford Circus tube stations with car parks nearby.